This is the first of a new bonus short episode series where we discuss random topics of interest to us. 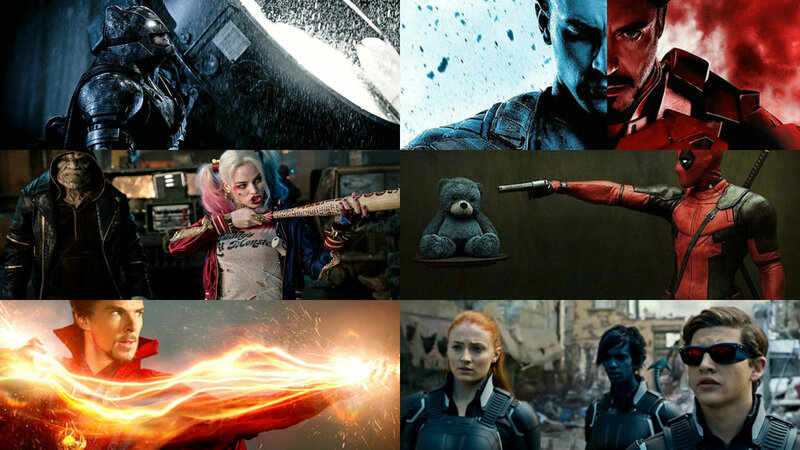 First up, Is there such a thing as Comic Book Movie Fatigue and has it already started to take hold. We all have our opinions on the subject so take a listen and be sure to tell us what you think! Are you still as excited for them as you used to be? Are you just over it completely?